We did it! You did it! 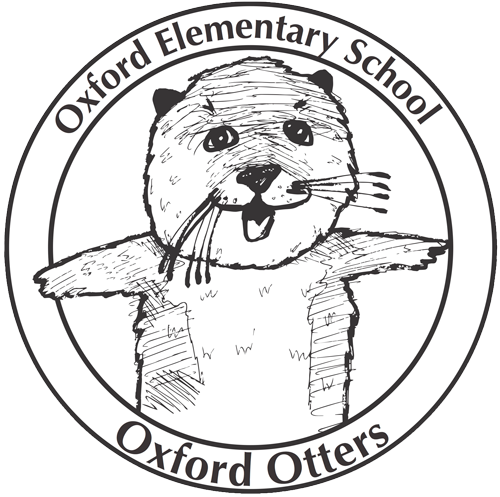 Go Oxford Otters! Thank you so very much to all who donated to the Campaign for Oxford! We’ve exceeded our goal and reached close to $30,000. While it’s only a portion of our annual budget of $140,000, we’re off to a strong start to continue funding art, instructional aides, the math coach, PE and all the great programs so essential to our kids that are paid for by the PTA. Enormous thanks to all for your generosity in helping to make Oxford the wonderful school it is. PTA Updates, LGBTQI Picnic, Music and more!